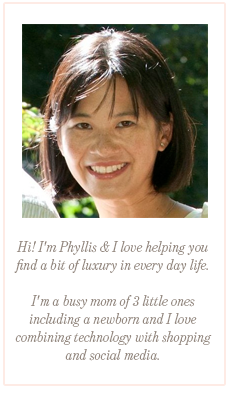 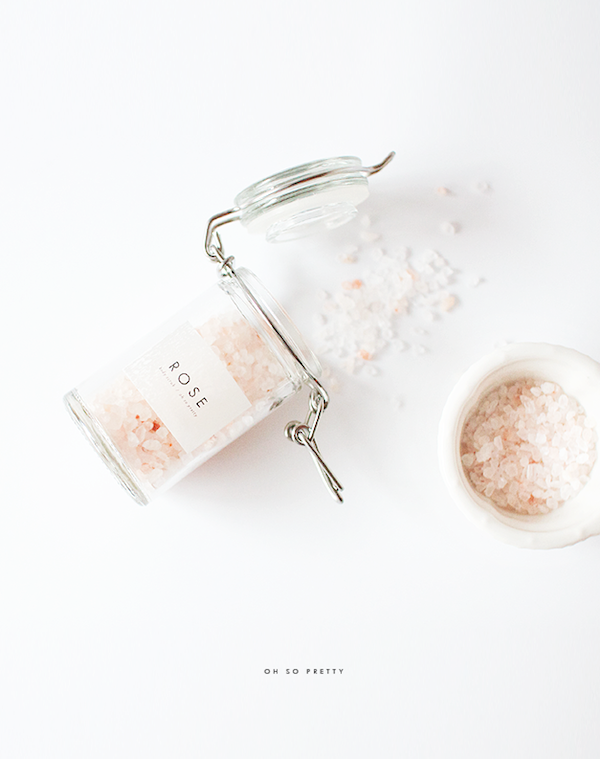 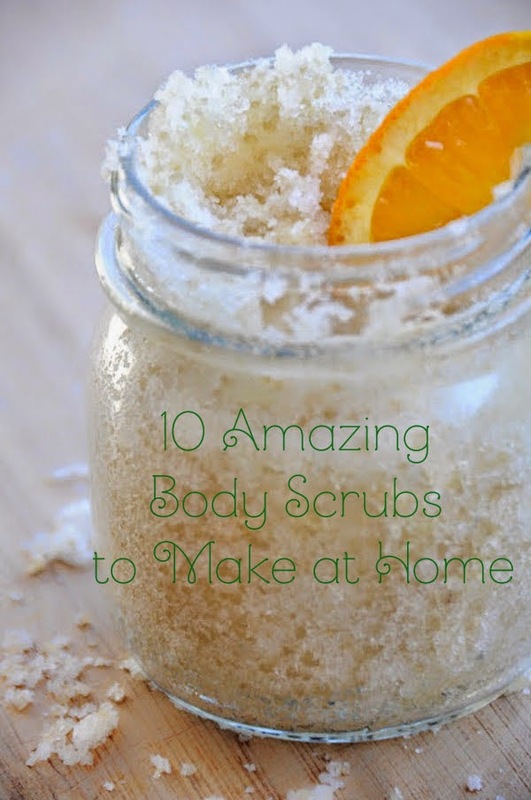 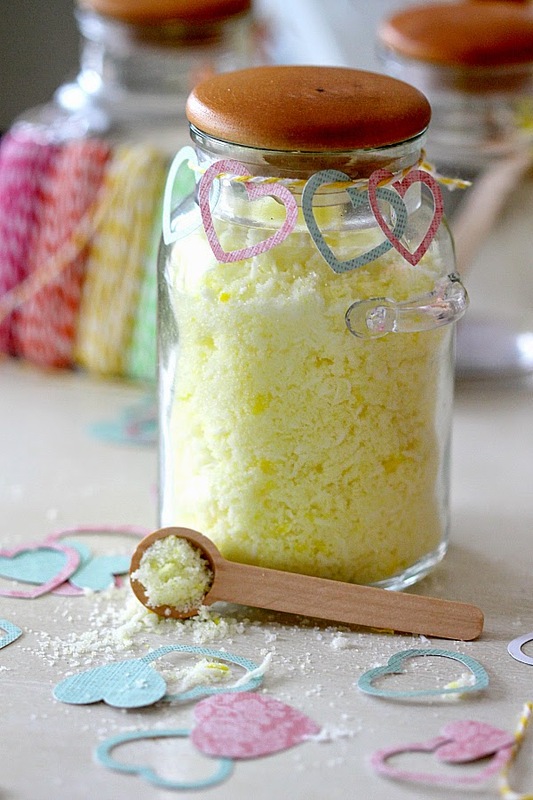 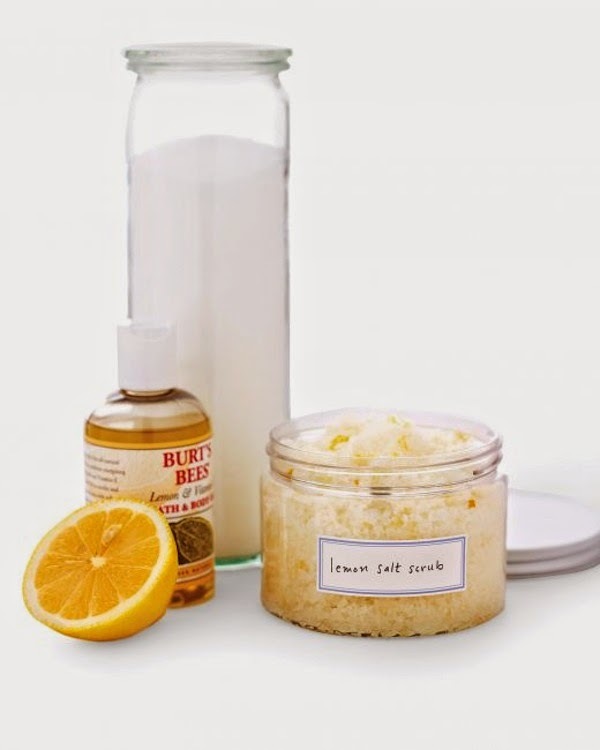 I love how easy it is to make a great body scrub. 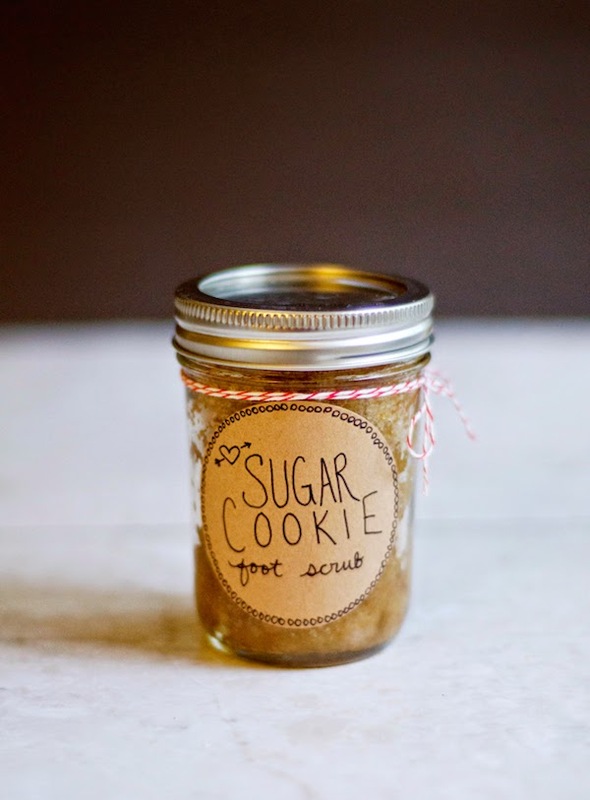 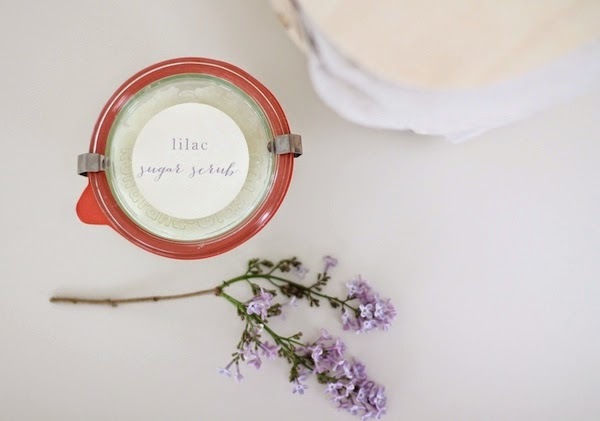 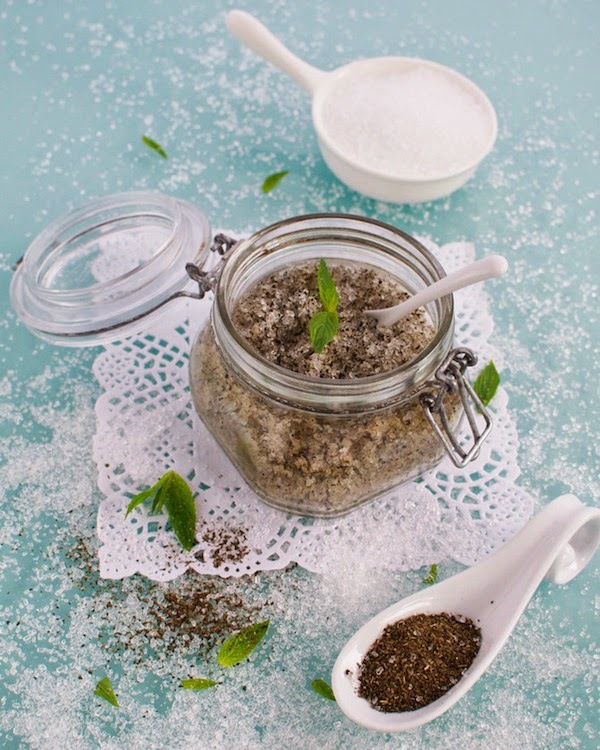 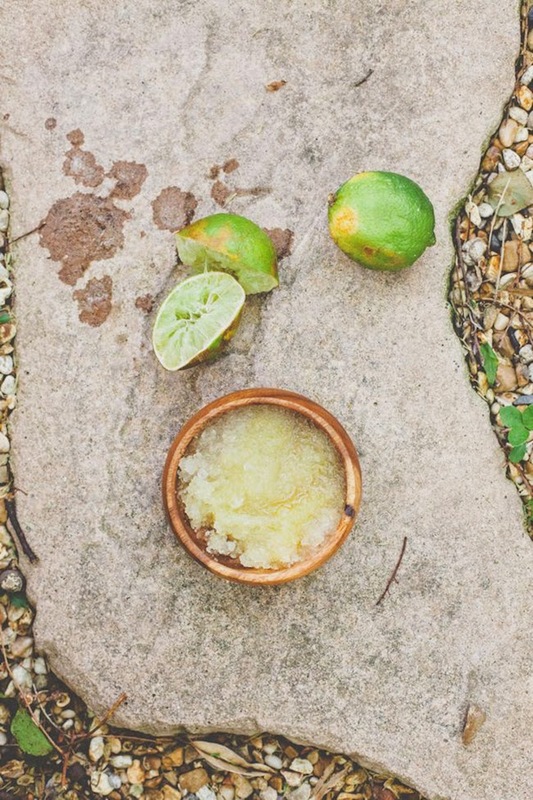 Chances are, you have most of the ingredients needed to make an all natural scrub. 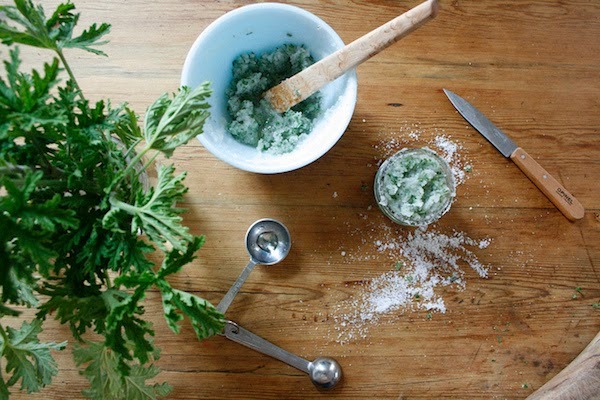 Sugar, salt, oil, essential oil, and herbs are what usually go into these scrubs. 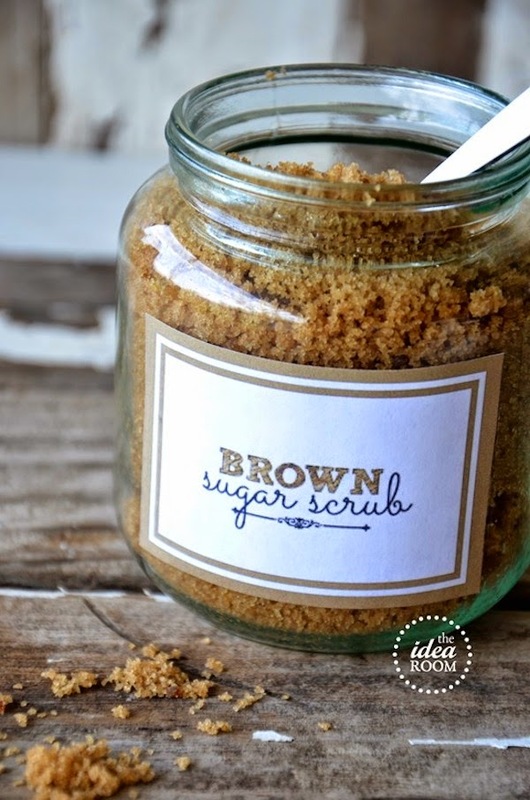 Mix them all up, scoop it into a pretty container and it's ready to be used or gifted!